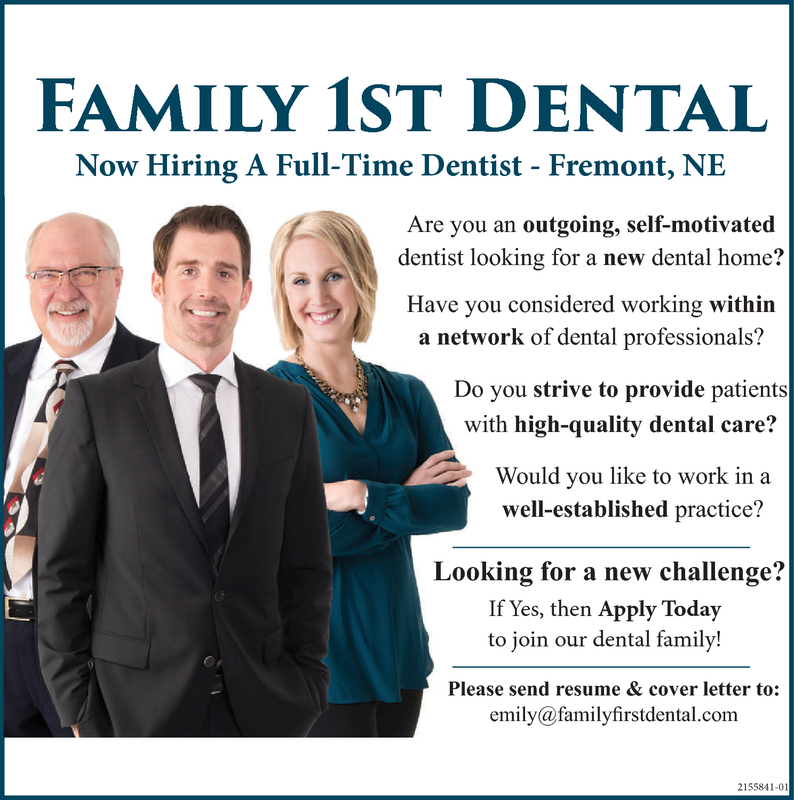 Are you an outgoing, self-motivated dentist looking for new dental home? Have you considered working within a network of dental professionals? Do you strive to provide patients with high-quality dental care? Would you like to work in a well-established practice? If Yes, then Apply Today to join our dental family!